You’ll need executive backing to fund the program in its entirety. Oftentimes, the stakeholders who wish to launch a program don’t realize what a well-tailored program will cost. 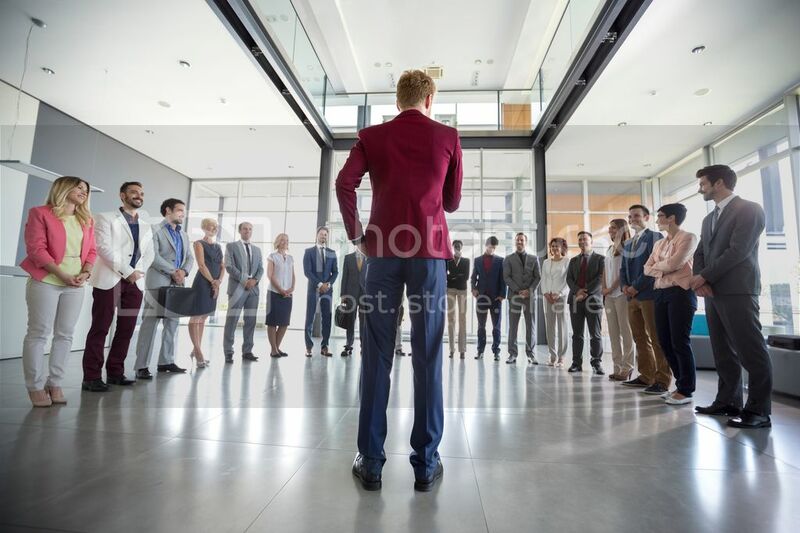 When executives buy-in to the program they can become advocates. This increases the likelihood that individuals will willingly participate as mentors/mentees and truly commit to the program. So how do you get executive buy-in for your program? Build your business case! The creation of a clear and logical business case for mentoring will drastically reduce early obstacles to the program. Position your mentoring program as a business strategy and back it up and you’ll have a much greater chance of winning funding and resources than if you present it from literally any other angle. Don’t just think about the individuals benefitting from the program, this is about the benefit of the organization too. These elements include – role profiles, skill/competency assessments, and mentoring training to your program’s scale and scalability. If you are interested in implementing a mentoring program for your organization, contact us today.